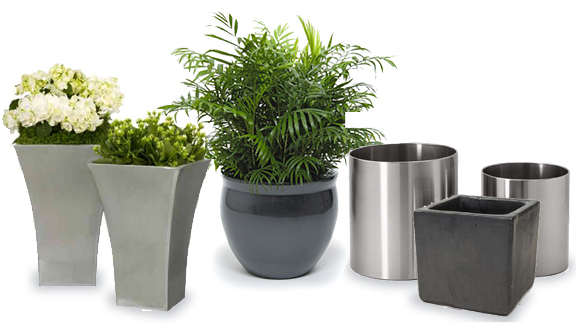 Fancy Plants offers a full range of decorative plant containers and quality commercial planters for businesses throughout the greater Chicago area. For additional information or to schedule a free consultation, call 847-584-9980 today. Copyright(c) 2011=2019 Fancy Plants Inc. All rights reserved.